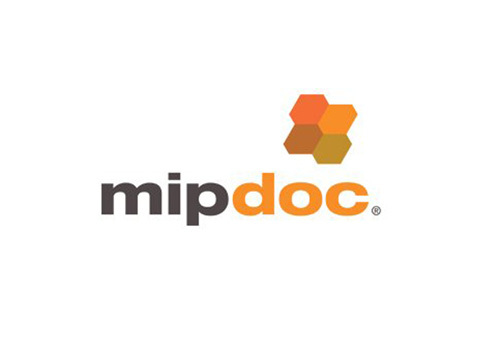 In two weeks we are flying to the MipDoc in Cannes. The international market for buyers, distributors and broadcasters of documentaries. Thanks again to the Institut d’Estudis Baleàrics to support us into this International Odyssey looking for financing. Àngela Bosch will be again our guide into the “jungle” Let’s go!